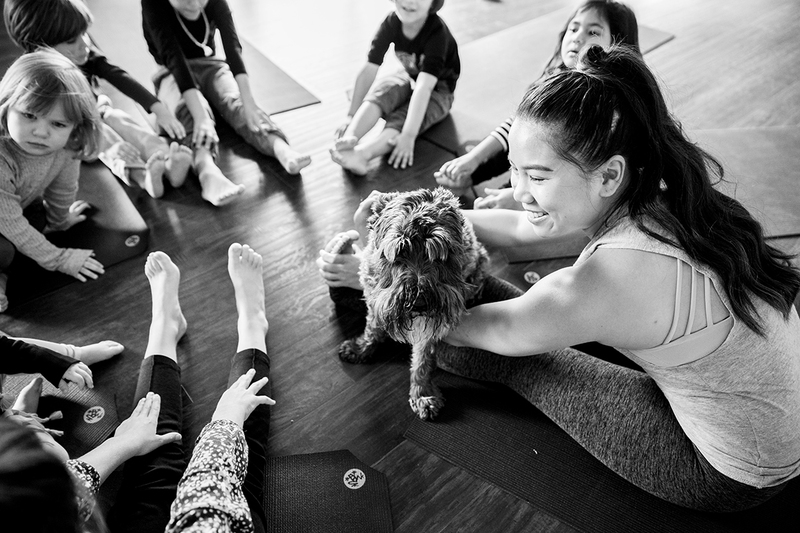 Our Echo Park yoga studio is a bright and bold space with 2 practice rooms and a large community space where you can hang out and make new friends. At Echo Park we offer a wide variety of classes ranging from SWEAT to RESTORE and a schedule spanning 6:30am-10pm at night. 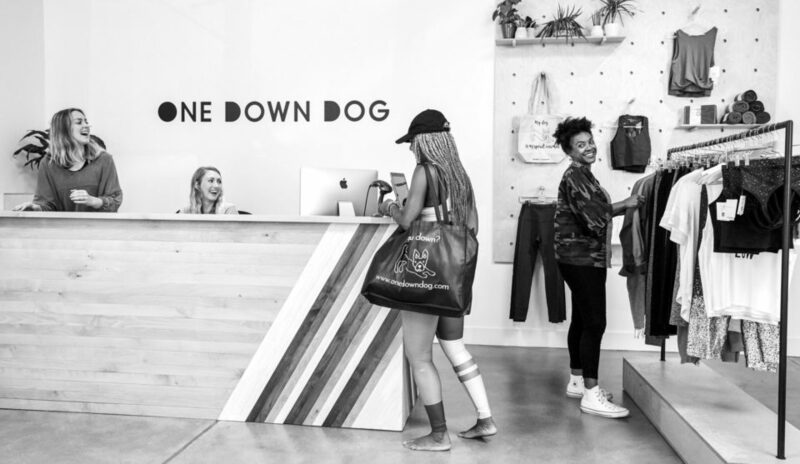 Check out our retail store stocked with yoga props, clothing and accessories all made by our favorite local brands. Come as you are, do what you can, leave feeling great! We are located on Glendale Blvd. just south of Temple. There's tons of free street parking in the area and eventually we will have valet parking as well! Check out our crew of awesomely unique teachers. We believe in keeping things real and keeping yoga ODD. We don’t take ourselves too seriously and hope that you won’t either. Each of our teachers brings something unique and special to the practice - check out their bios to learn more.